We are taking applications for an Oregon Teens competition to gentle and ground train BLM Yearling Oregon Mustangs for 98 days. Teens will compete for a trophy saddle and championship belt buckle for first prize and belt buckles through 5th place with their demonstration of in-hand trail and showmanship with other Oregon teens. Mission: Make Oregon BLM Mustangs more adoptable. Promote adoption through showcasing Mustangs. Help Oregon teens improve their horsemanship skills. Build life training skills for Oregon youth through competition. 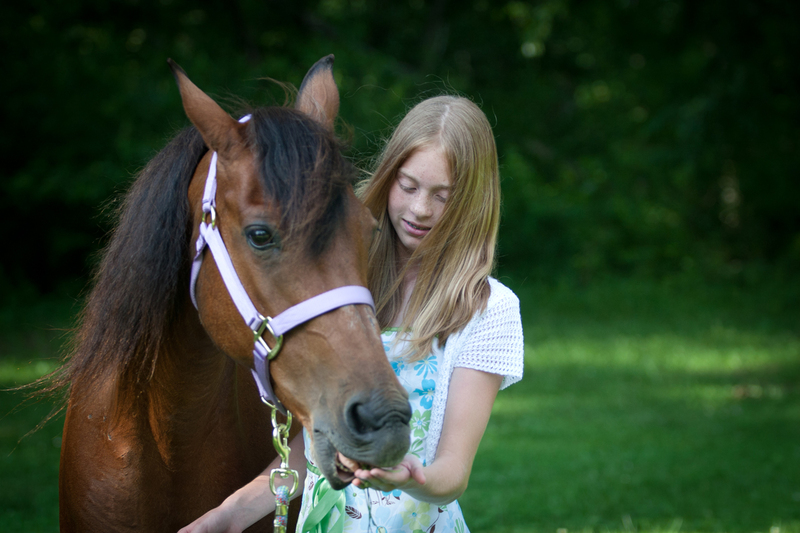 Open to all Youth equestrians in Oregon – OSET, FFA, 4-H, otherinvolvement 13-18 years old. Final Competition will be held Sat., August 24, 2013 at Yamhill County Fairgrounds Mcminnville, OR. You must be there and compete with your BLM horse to apply for this event. dangerous protrusions and 5 feet tall. You need be experienced with horses and desired to tame and train a yearling horse for this competition. You must have parental / guardian support in competing in this contest as they are key to your participation in this event. Horses will be expected to compete in showmanship, in-hand trail, and a body conditioning class. Competitors may receive assistance prior to the event, but must show the horse alone at the competition. Applications due in hand at FitzGerald Farms by April 25, 2012 8:00 PM. Notification will be made within one week. Pick up of BLM Yearling horses will be May 19, 2012 at FitzGerald Farms in Yamhill, OR.